Allison Adams is a very special homeschool graduate. As 2010 Texas Honey Queen and reigning 2011 American Honey Princess, she travels the country as spokeswoman for the American Beekeeping Federation. But today, she shares with us how her home education past prepared her for her current role and shaped her plans for her future. Of all the undeserved blessings God has so lovingly bestowed upon me, home education is one of those for which I am most thankful. I share my story with the prayer that God may be glorified in this testimony of His faithfulness to our family, and that it may encourage and benefit you in some way as you also seek to glorify God in this important area of life. I began my first day at the public school kindergarten on my fifth birthday. I suppose that year went fairly well, but once I began 1st grade Mama became increasingly aware of the negative influences present at the school. At the same time, my parents were wrestling with another dilemma: my father’s Saturday-Wednesday workweek. With a few exceptions, there was never a day when our family was together. It was around this time that my mother approached my father about the possibility of homeschooling. He was hesitant, and his concerns were those commonly shared by those considering home education: he didn’t know anyone else who did it, he thought his wife would be continually tied down to “doing school”, he believed that our education at home would not be on par with that at our city’s reputedly excellent public schools, we would be “missing out”, etc. After many conversations, I completed 1st grade, and Daddy agreed not to send me back to school in the fall. Thus began, by the grace of God, our adventure in home education, and we never looked back. Having no teaching experience whatsoever and being very new to the idea of home education, my mother didn’t quite know where to begin, but somewhere (through God’s guidance) Mama happened to read a blessed bit of advice which said, in effect: “When in doubt, read to them.” And that is what our parents did. This family reading time has since become my fondest memory of home education; something which I feel has defined our homeschool. Even though my youngest sibling is now in his teenage years, our parents still read aloud to us nearly every day, oftentimes more than once. It is one of my favorite parts of the day, and because of their example, the Adams family loves to read. We read excellent books, many of them old books, the classics; books that make us all think and teach us about God. I am so, so thankful for this legacy of reading my parents have faithfully worked to pass on to us, and is something I will be thrilled to give in turn to my own future family, if it is God’s will to bless me in that way. In our home most subjects were studied through workbooks of different sources, our favorite curriculum for each being discovered through trial and error. Reading was my favorite subject, and I enjoyed learning about other times and cultures. Mama presided over most of the lesson administration, and Daddy helped me when I struggled with a concept in math or science. Over time our family adopted a schedule of “doing school” for three consecutive weeks and then taking the fourth week off. We all enjoyed the opportunity to pursue our interests at will during that week. 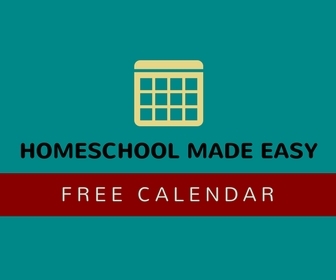 We are very grateful for the freedom home educators have in Texas, and we have been blessed in our journey with an incredibly supportive Christian homeschool community in our area. Many of our learning experiences were shared with others as we took classes at homeschool co-ops and met frequently for fellowship or family studies with our home educating friends. We can only smile when acquaintances express concern about our “limited socialization” – if they only knew! One of the most beautiful things about home education was being brought up in the context of a family and community. In the school system children spend the majority of their waking hours absent from their families and surrounded by their peers – a very unnatural setting which often results, at least in my observation, in a disconnect with parents, enmity between siblings, and little interaction with people of different ages. In home education, we were raised to interact with people of all different ages as we were continually discipled by our parents and sharpened by each other, learning together how to function in the real world. I firmly believe that this skill has helped me immensely in teaching and public speaking, both of which are huge components of my life at present. After graduating two years ago at seventeen, through much prayer and study of God’s Word, I chose to forego the traditional next step of going to college and instead made the decision to remain at home under my father’s protection while continuing my education through self-study (there are so many things I want to learn!). However, the season of intensive study and ministry I envisioned has been altered in a challenging and wonderful way by the One who knows me best. This began when two home educating mothers asked if I would consider teaching art. Having been an art student myself for many years, I discussed this possibility with my parents and began teaching drawing classes in my home to homeschool students. I was also invited to teach at a local Christian homeschool co-op, and after accepting the position was blessed with a number of students there as well. I sought neither of these opportunities myself; God just laid them both in my lap. He is so faithful! 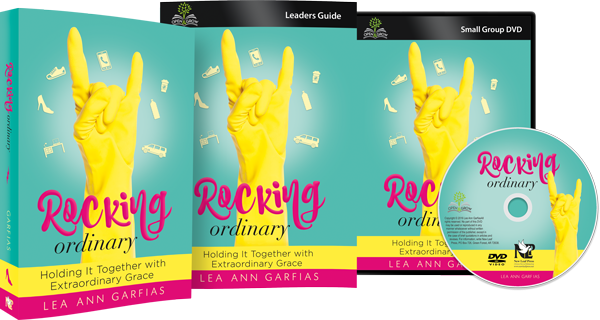 In teaching, my mind has become filled with new inspirations for home businesses and ideas for children’s education from a biblical perspective – God has blessed me with creativity I never had before. Another opportunity God brought to us through home education which has significantly shaped my life was beekeeping. When I was thirteen I participated in an incredible youth scholarship program offered by the Collin County Hobby Beekeepers Association , and during the year was taught the art of keeping bees and given a hive of my own. Since then our family apiary has grown, and we enjoy harvesting our own honey and beeswax every year. I have become quite enraptured with honey bees – living testaments of the glory and power of God – and intend to keep them for the rest of my life. Another program offered by this beekeeping association was the Honey Queen program. The Honey Queen or Honey Princess is a young woman chosen by a beekeeping association to represent and promote the beekeeping industry. She gives presentations at schools, civic organizations, adult special interest groups, legislative meetings, fairs and festivals, and through the media. Having kept bees for a few years, I began teaching others about these incredible insects when I was crowned the 2008 Collin County Honey Princess, and then as the 2009 Collin County Honey Queen, 2010 Texas Honey Queen, and in January, the 2011 American Honey Princess. Since making a trip to Iowa in January for an intensive media training session preparing me for this position as a professional spokesperson, I have begun traveling across the United States representing the American Beekeeping Federation, a national organization of beekeepers. So far I have made appearances in Texas, Iowa, Arizona, and Minnesota, and in summer and autumn I will be very busy attending fairs and festivals in many different states. The American Honey Queen and I are keeping a Facebook page – please take a look and feel free to “like” us – it will be helpful to me this year! Please also visit our blog (www.buzzingacrossamerica.com) designed to introduce children to the world of honey bees and record our travels. I would be delighted to have an opportunity to visit your event this year as well! It would mean so much to me to meet with fellow home educating students and parents! If you or someone you know might be interested in an appearance at a fair or festival, or an educational presentation to a homeschool group or some other audience, please visit www.abfnet.org, and click “American Honey Queen Program” under the “About ABF” tab for contact information. Once my year of service to the beekeeping industry is over in January, I intend to focus my energies on serving my family and church, continue and expand my business in teaching art, and further my education through autodidactic learning of theology, apologetics, evangelism, sustainable agriculture, nutrition, illustration, biblical aesthetics, music and songwriting, children’s education…the list goes on and on! I hope to one day be, if it is God’s will, the helpmeet and companion of a godly man and with him train up our children in the love of God through home education. There is so much about home education that I am thankful for. Together with my parents and siblings, I learned about the world through a Christian viewpoint and I had the privilege of interacting with people of all ages. My family members are truly my best friends. I experienced real learning in the real world (i.e. budget shopping with Mama), understanding that learning and life were not two separate entities. I “missed out” on many of the distractions the world assumes all young people will or even “should” encounter, and my mind has been less influenced by the world’s way of thinking. This is the essence of true education! It seems that God, who in His unsearchable wisdom created man for His glory, ordained that the education of a child should consist of one continuous, joyful, awe-filled, worshipful family conversation about and exaltation of the love of God! How glorious that is! 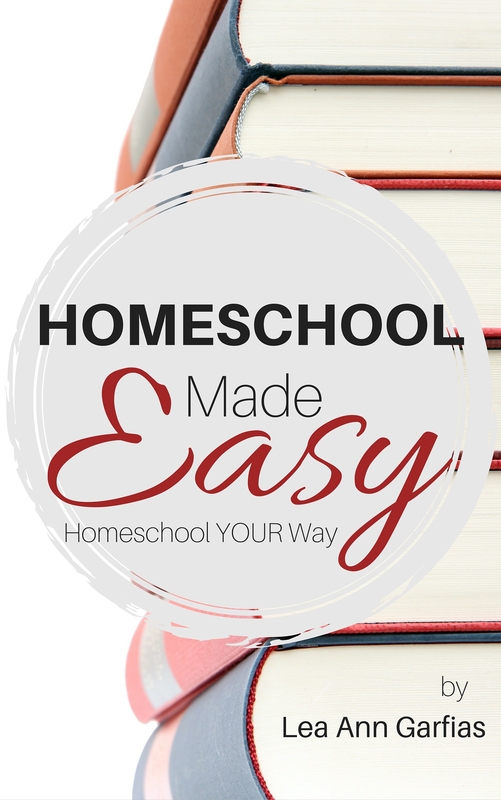 The goal of home education and of every other endeavor must be glorifying God. What a joyous life the single-minded Christian leads! If we delight in Christ, who is our life, He will care for all the rest. Praise be to God. Allison Adams would like to offer a 20% discount to all Dallas area art students who enroll in her spring semester (January – May) 2012 art classes. Please email for more information. It’s always a delight to see someone take the passions God gave them and use them in their life. It’s obvious that you’re having a lot of fun! Thanks for sharing your story. Wow! What a blessing and an encouragement. Praise the Lord for all He has done and will do in you and through you. Thank you for sharing your story. Previous PostReview – Theory for Church Pianists – Giveaway and Special Offer! Next PostCan You Teach Physics?